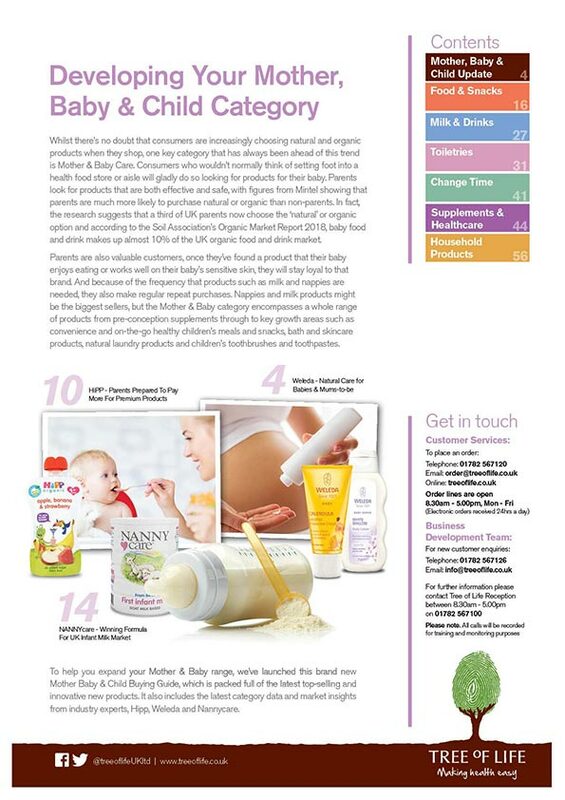 Whilst there’s no doubt that consumers are increasingly choosing natural and organic products when they shop, one key category that has always been ahead of this trend is Mother & Baby Care. Consumers who wouldn’t normally think of setting foot into a health food store or aisle will gladly do so looking for products for their baby. Parents look for products that are both effective and safe, with figures from Mintel showing that parents are much more likely to purchase natural or organic than non-parents.  In fact, the research suggests that a third of UK parents now choose the ‘natural’ or organic option and according to the Soil Association’s Organic Market Report 2018, baby food and drink makes up almost 10% of the UK organic food and drink market. Parents are also valuable customers, once they’ve found a product that their baby enjoys eating or works well on their baby’s sensitive skin, they will stay loyal to that brand. And because of the frequency that products such as milk and nappies are needed, they also make regular repeat purchases. Nappies and milk products might be the biggest sellers, but the Mother & Baby category encompasses a whole range of products from pre-conception supplements through to key growth areas such as convenience and on-the-go healthy children’s meals and snacks, bath and skincare products, natural laundry products and children’s toothbrushes and toothpastes. 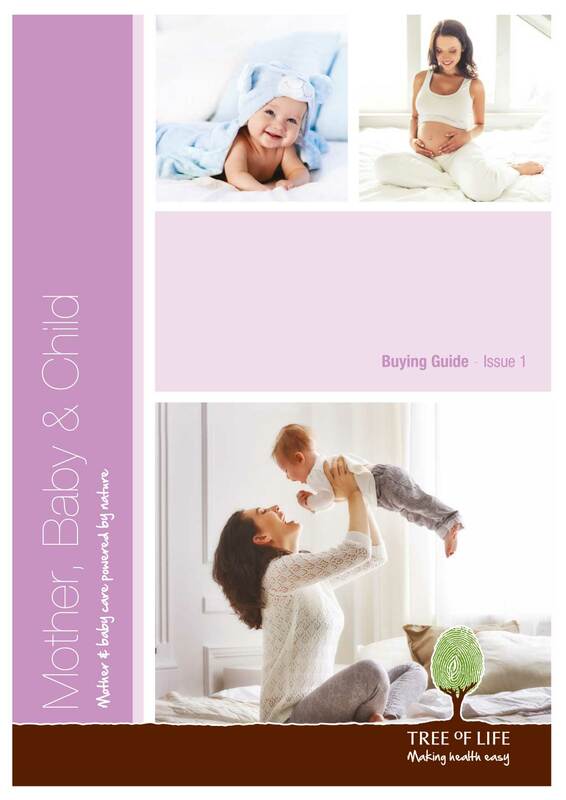 To help you expand your Mother & Baby range, we’ve launched this brand new Mother Baby & Child Buying Guide, which is packed full of the latest top-selling and innovative new products. It also includes the latest category data and market insights from industry experts, Hipp, Weleda and Nannycare.